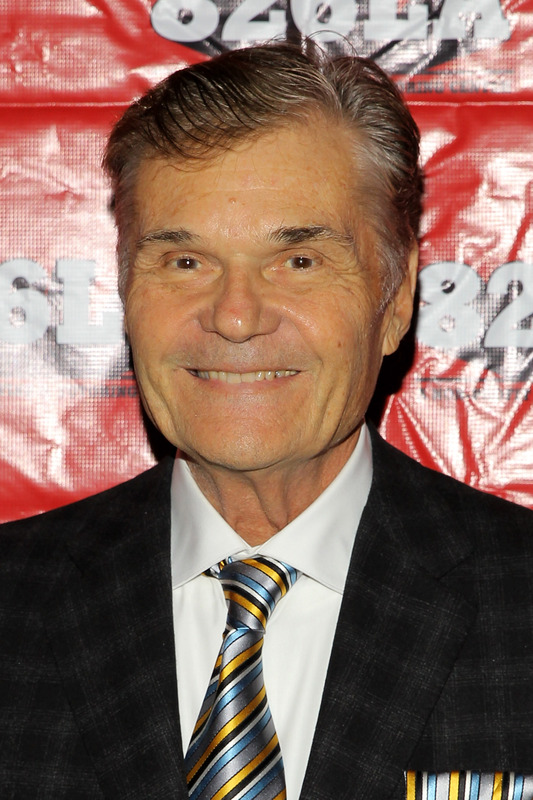 Fred Willard Cast in Amy Poehler's 'Old Soul' for NBC, But Who Will He Play? Gather 'round, dear readers, because we have Amy Poehler-related news, which we all know is the best kind of news. Poehler has Poehler cast Fred Willard in Old Soul, her new comedy pilot for NBC, which follows former party girl Nadia (played by Orange is the New Black's Natasha Lyonne) who owns a business caring for the elderly and finds she has a lot more in common with them than people her own age. The show will also star comedian Nick Thune as Nadia's roommate and will be directed by Stella comedian David Wain. Willard will play one of the clients, a dramatic former Broadway writer who's still married to his writing partner (played by Rita Moreno). It seems as if a role like this could be a comeback of sorts for Willard, whose biggest roles in the past few years have been bit parts in movies like Anchorman and guest spots on television shows like Modern Family. But truthfully, Poehler owes a lot to someone like Willard. Willard was part of a group of actors that were regularly cast in the movies of Christopher Guest. They included Willard, Jane Lynch, Parker Posey, Eugene Levy, Catherine O'Hara, Jennifer Coolidge, Michael Hitchcock, John Michael Higgins and Michael John McKean. While Guest didn't invent the mockumentary, he certainly popularized it with movies like Spinal Tap, A Mighty Wind, Best in Show and For Your Consideration. Not only did these films make use of the basic conceits that we now associate with mockumentaries (filming from a third-person perspective, "confessional" interviews), they also created the kinds of characters that we now expect to see in mockumentaries: oddball, lovable character types with specific quirks who are usually blissfully unaware of their own failings. But Guest finally has his own mockumentary television show on HBO with Family Tree. And now that Willard is cast in Amy Poehler's newest television endeavor, it seems that the generations of the mockumentary are finally working together. Now, if only Old Soul had some classic, confessional-style interviews and shaky, verite camera work...then things would really come full circle. Or really, just have Willard shout out, "Hey, wha' happened?"